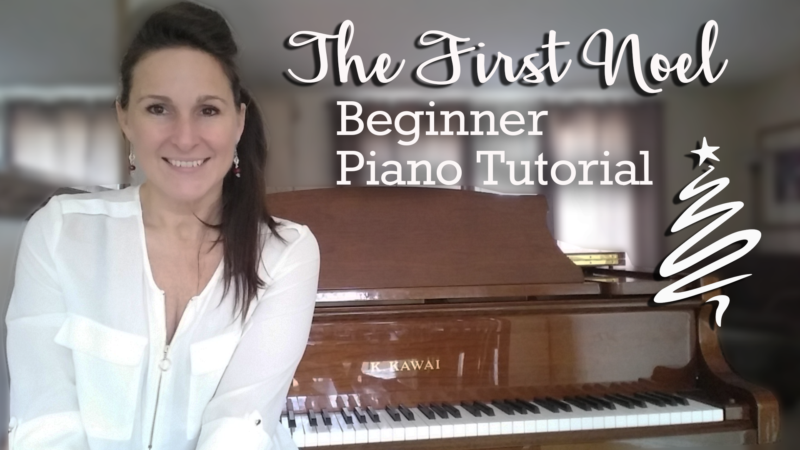 The First Noel - Very First Christmas Carols - Easy Begginer Piano Turorial -FREE! 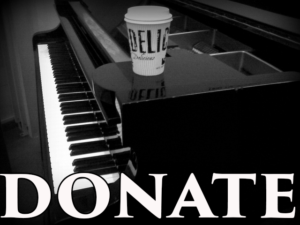 In this lesson you will learn to play The First Noel on piano! Scroll down for the free video lesson. This is an easy beginner lesson, with the letters all given. 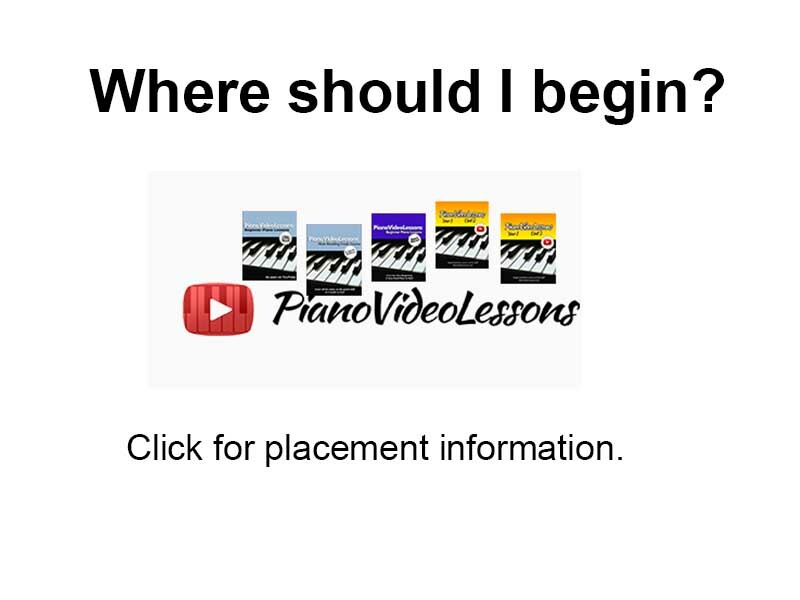 All you need to know are your finger numbers and the piano key names. 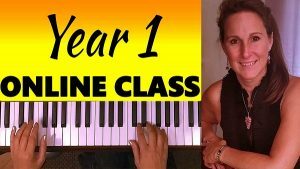 If you need to learn your finger numbers or the piano key names, check here: Very First Piano Lessons. 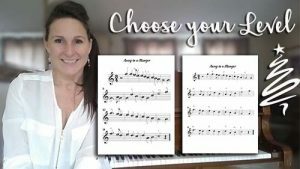 More great beginner Christmas Carols can be found in this Very First Christmas Songs Piano Lessons Series. Check the index on the right and try some others!